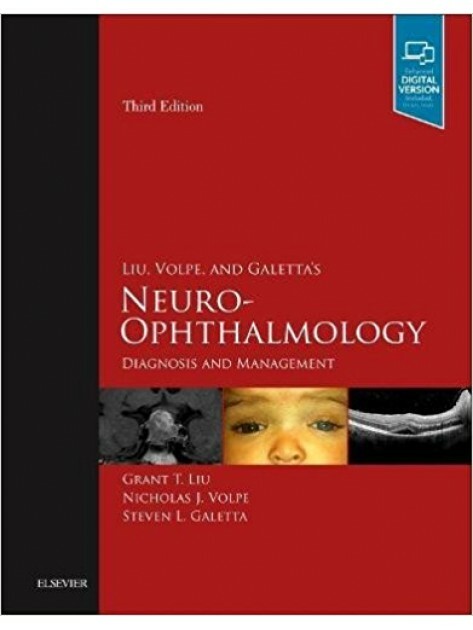 Liu G., Volpe N., Galetta S.
The book explains accurately and concisely the basics of neuro-ophthalmology, providing a thorough understanding of the subject. The text includes 19 chapters and deals with ophthalmic nerve physiolog..
Illus: Approx. 830 illustrations (530 in full color) Size: 216 X 276 mm Product Type: HardcoverLiu, V..
Neuro-Ophthalmology Illustrated, Second Edition, is an up-to-date, beautifully illustrated text that guides readers in recognizing signs and symptoms, localizing pathology, developing a differential d..
Focus on the most important clinical knowledge in neuro-ophthalmology! Walsh & Hoyt's Clinical Neuro-Ophthalmology: The Essentials distills the most vital content from the esteemed three-volume parent..